We've talked about movies and storybooks: of underage princesses giving up their dreams and originally admirable qualities to marry their 'charming' saviours; but how deeply have we discussed the myriad cartoons and other series that entertain kids almost every day? Whether it's a classic that makes us smile nostalgically, or a recent hit, the problems, disappointingly, remain the same. When he went ahead regardless in 2010, his show was cancelled; the reason given for it all was that the show shouldn't cater to a female audience, because girls won't buy action figures. The androcentrism prevails with or without human characters, as seen in Tom and Jerry and the rather unoriginal Oggy and the Cockroaches. A racism disclaimer was added to Tom and Jerry collections in 2012, explaining its historical context. However, there is as much, if not more, sexism in the show, but no disclaimer in sight. 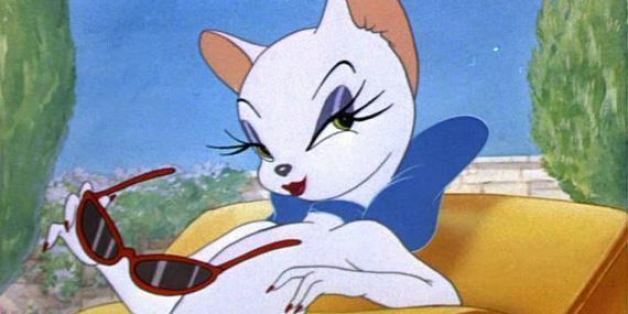 The show features a highly sexualised female cat - with minimum speaking time, of course - named Toodles Galore, who seduces Tom with her batting eyelashes. She is the first of the many girl cats Tom falls for, and is also sought after by male cat Butch, resulting in the two often fighting over her. The show has a special place in most of our hearts, but what's extremely disturbing is the fact that sexism in children's cartoons still isn't seen as offensive, and is as accepted as it was 65 years ago. Chutki is a seven-year-old girl, who is simple, graceful and intelligent. She is Bheem’s closest friend and loves to accompany Bheem in his adventures and to help Bheem in good deeds that he does. Chutki loves playing with the boys but is also very feminine and keeps herself busy with all sorts of arts and household chores. She has very soft spot for Bheem (sic) and therefore, is always luring him to her with delicacies. Everybody loves this little girl for her generous, sweet and happy nature. There is nothing wrong with doing household chores but saying someone is ‘feminine’ for doing them propagates a harmful stereotype. She takes part in the boys' adventures, but is the first to give up when they get too physically strenuous. Bleh. 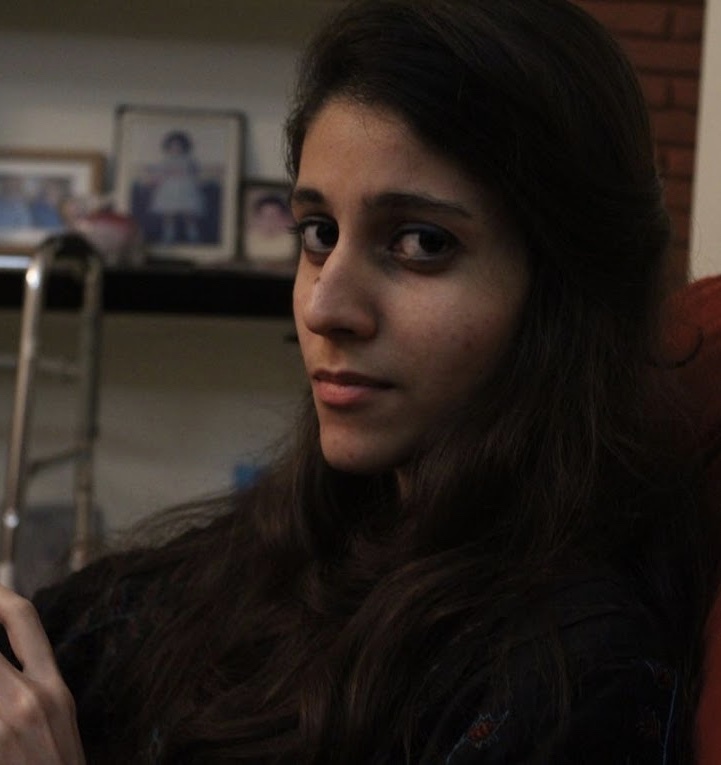 Chutki also has milk-white skin with two pink blotches on her cheeks to emphasise her fairness. Princess Indumati is the second female character, and the two girls are usually friendly. 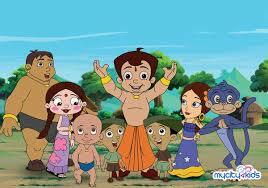 However, the two seven-year-olds turn into rivals when it comes to the ever-so-heroic Bheem's favour. This clearly perpetuates the arguably deliberate stereotype that females lack solidarity, and that female friendships dissolve the moment an attractive man comes into the picture. Series like Doraemon and Spongebob Squarepants, on the other hand, are some of the few series to actually counter negative gender stereotypes, although the character gender ratio is still skewed. 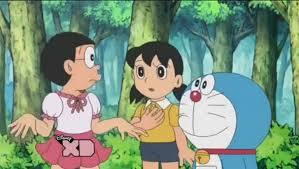 Nobita, the male lead of Doraemon, is not your typical macho or boisterous boy. He's fragile and weak, and feels more comfortable around females than boys his age. The female lead, Shizuoka, remains clad in pink, but she is ambitious and the show throws light on her inner desires. One episode in particular clearly emphasises the effects of a patriarchal society, in which Nobita and Shizuoka exchange bodies. As a boy, Shizuoka plays baseball and runs about, and fulfils her long-awaited dream of climbing a tree. Nobita, in his female form, faces the restrictions he has to face as a woman, and realises how women are deprived of their freedom. 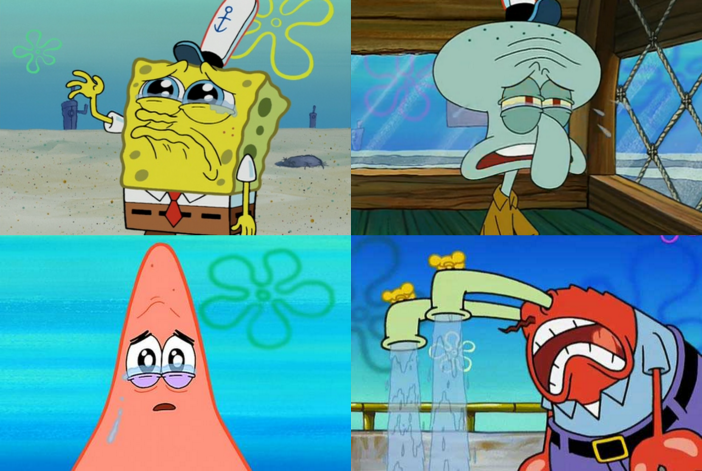 Spongebob is a scrawny and sensitive guy, and it's a relief to see all the main male characters in the show crying and displaying various emotions. The main female, squirrel Sandy Cheeks, is a scientist, inventor, and karate master. She's the most intelligent character, and the others regularly go to her for help. In a telling incident, Patrick disguises himself as a female named Patricia, and finds that he is treated differently, with the male sea creatures gawping at him, and more. He is unaware of why this is happening, but the message hits home. Spongebob Squarepants isn't perfect when it comes to gender stereotypes, but does convey a lot of positive counter-messages. 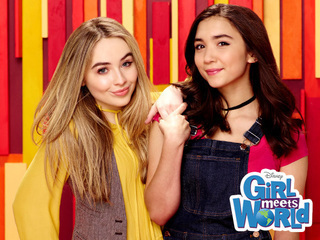 Disney's Girl Meets World follows a female protagonist and female supporting character as they navigate middle school in New York City. The characters are complex, and the show highlights issues such as youth empowerment, autism, and cyber-bullying. An extremely pleasant surprise from Disney! 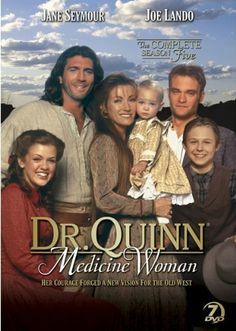 Another show with promise is CBS' American family drama Dr. Quinn Medicine Woman that ran from 1993 to '98. Dr. Michaela or 'Mike' Quinn moves from the more refined Boston of the 1860s to the rough Western frontier town of Colorado Springs to start her own medical practice. She's strong-willed and liberal, an exceptional doctor and mother to her three adopted children, and emphasises sexism, gun control, disease, and more. Essentially, across kid's TV shows, females are usually shown to be delicate, helpless, wearing their emotions on their sleeves, and are primarily concerned with caregiving, housekeeping, and their appearances. Males appear strong, neutral in emotion, independent, and incapable of taking care of themselves, the home, or children. It's a vicious cycle of perpetuating negative stereotypes and gender expectations; patriarchal society making its mark on the screen, and the screen promoting that mindset back, as a norm. Such prejudice has not gone unnoticed, however. The leading research in the field of gender inequality in children's media is done by The Geena Davis Institute on Gender in Media, founded by Geena Davis, and conducts research independently to “work within the entertainment industry to dramatically alter how girls and women are reflected in media”. In this article, I may have brought out more positive than negative series, but sadly that's far from an accurate representation of children's TV programming as a whole. The problems in most shows are usually similar, and I think it's necessary to highlight or introduce programmes that convey healthy, positive messages for the ankle-biters of the world to absorb.